Jordan joined the Professional Shop team in August 2016 after studying 2 years at Elmwood College, Fife for his HNC in Professional Golf. Playing his junior golf at Belleisle in Ayr, Jordan first came to Prestwick and completed a weeks' work experience at The Birthplace of The Open Championship, during the Open at Royal Troon in 2016. 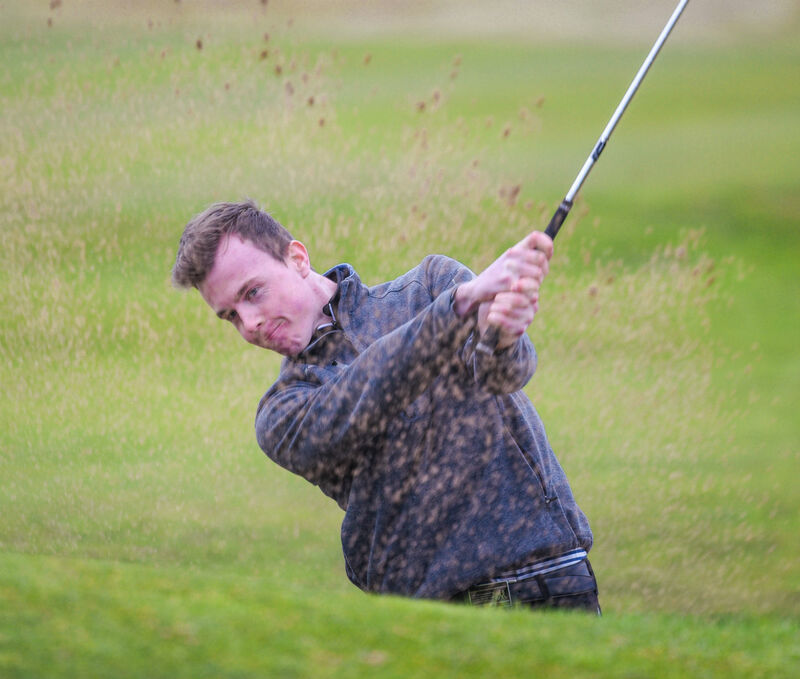 Since returning to Ayrshire after completing his studies at Elmwood college, Jordan has started his PGA training at Prestwick, working towards his foundation degree through Birmingham University. Jordan looks forward to his first full Summer at Prestwick, completing his first year of studies, and competing in PGA Young Pro events in 2017.